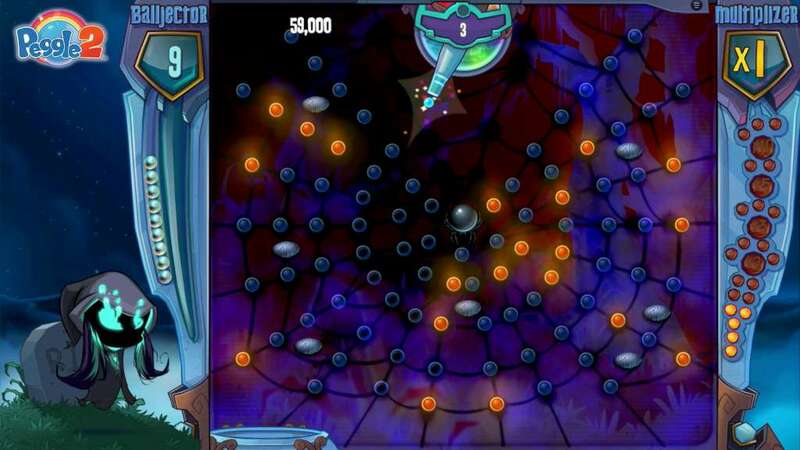 Everything is better with Peggle! 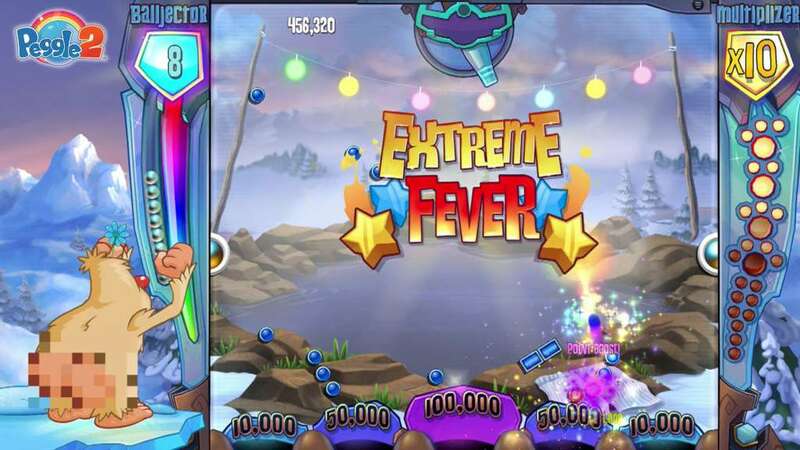 Catch the fever now on Xbox 360 with Peggle 2, where you’ll master over 120 new levels and trials in the sequel to one of the most engaging puzzle-action games of all time. 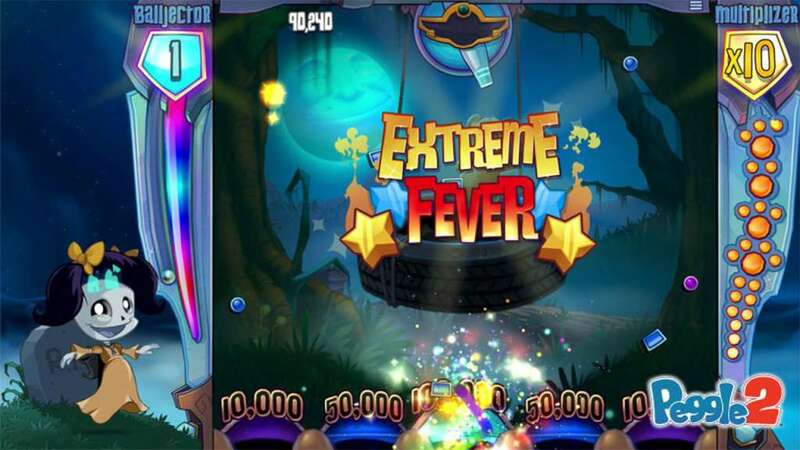 Unleash amazing magic powers as you learn from Peggle Master Bjorn, and 4 all-new masters like the dark and mysterious Luna, while you shoot balls at colorful, challenging boards of pegs to reach Extreme Fever. But there's more! 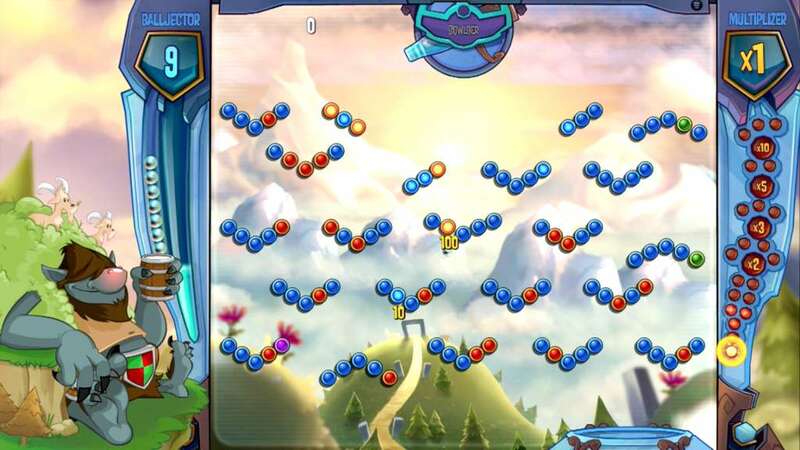 Unlocked costumes allow you to dress up the various masters for laughs and for multiplayer fun. 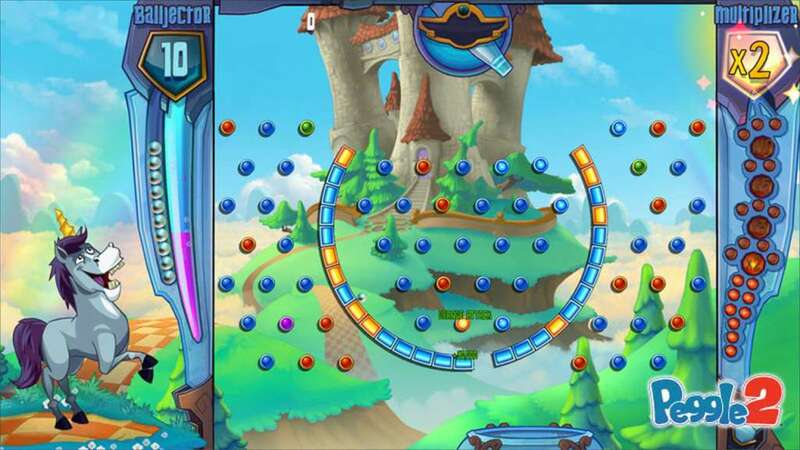 And try four-player Peg Party mode or two-player Duel mode, which let you deploy your Peggle skills to the utmost against friends and family. 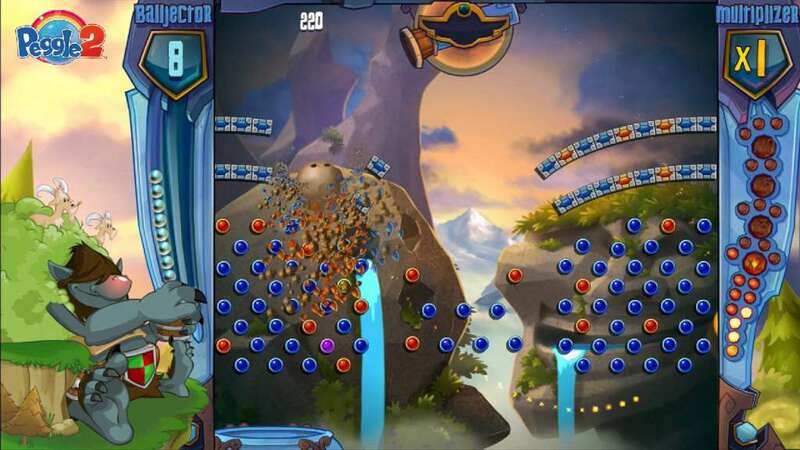 Peggle 2 is a game for our age, and, indeed, all ages! 3. Hover over your account link (the top right of the screen) a menu will appear, click on the "Redeem Code" button. 4. On the next page, click "Redeem"
7. Click "Confirm" again to assaign the key to your account.